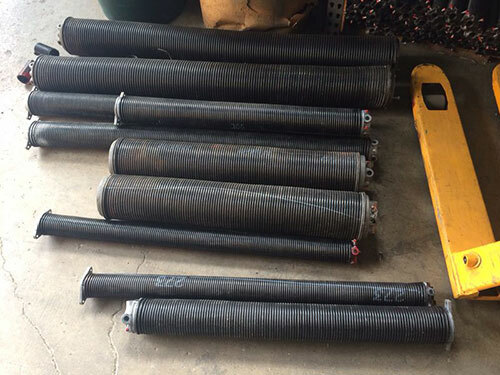 The role of garage door torsion springs is to counterbalance the weight of the unit and enable normal opening and closing. Most residential overhead doors use one spring of this type. Heavier units can be equipped with two, but this is fairly rare. There are two main options when it comes to the make. Galvanized steel has a higher resistance to rust and corrosion because it has zinc coating. The oil tempered steel springs are used in doors which are subject to more extensive use. The spring is mounted over a shaft with two drums at each end. Each drum is connected to a lift cable. The cables extend from the shaft sitting above the door to the bottom of the unit where they are secured with the use of specific fixtures. The spring is loaded with force which is equal in amount to the weight of the door. This is how the unit is balanced and stays firmly in place when it is in closed position. In order for the door to beopened, the spring unwinds and applies torque to the shaft and drums. Basically, the force is releasedfrom it to the connected hardware components. In this way, it is used for the lifting of the door. It is important to note that most of the force used during both opening and closing comes from the spring. The opener has a much smaller share. One of its primary tasks is to guide the unit in the right direction. 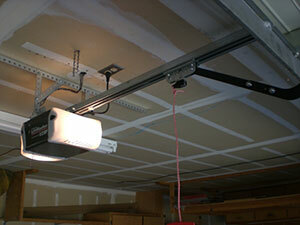 During overhead door closing, the spring winds and gets loaded with force. 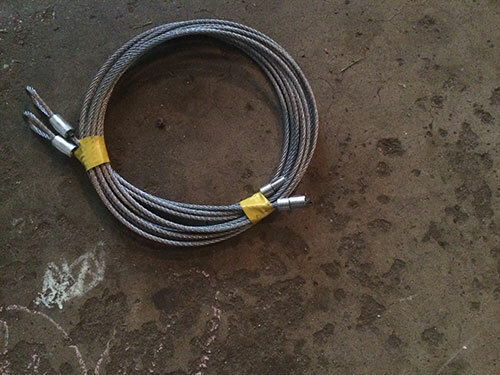 Since garage door torsion springs are under great tension, a person without the required technical skills must never attempt to troubleshoot them or replace them.